The Full Throttle version is inspired by the flat track world and makes clear references to the bikes that race around dirt ovals. 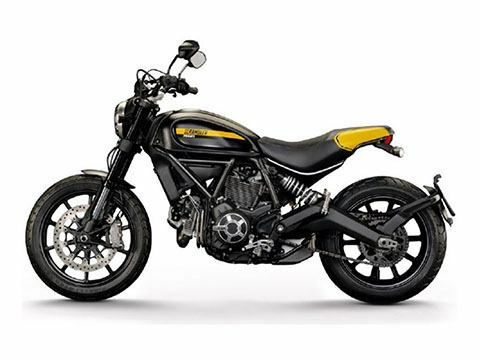 It is equipped with a Termignoni racing exhaust homologated for road use, a seat designed for racing and black side panels with dedicated graphics. 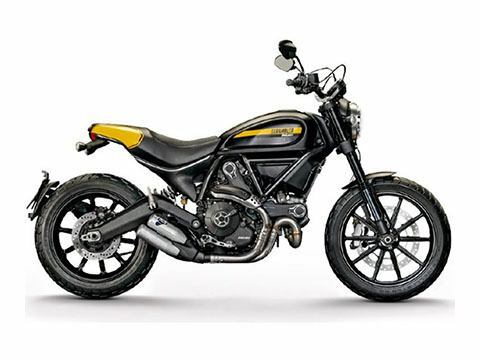 The low tapered handlebar and the short front mudguard add to the distinctive features of the Scrambler Full Throttle, destined for those who want a bike perfect for every-day use but without compromising on racing style.